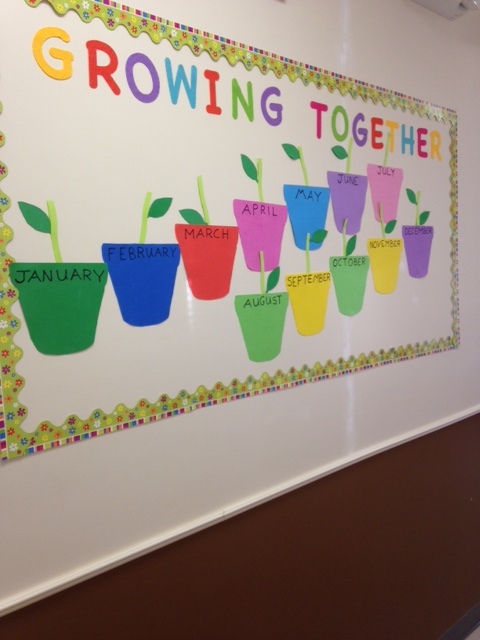 We truly could not think of a better preschool to have used for Geneveve’s specific needs. The summer themed activities and games that Miss Lisa and the staff created for the children are a constant source of amazement for me. The daily efforts Lisa makes teaching her kids is clearly evident It is unbelievable what Lisa can do with corn syrup and food coloring, not to mention the many other projects Geneveve has enjoyed making. Every week Geneveve brings home her latest batch of projects and shows them off to everyone. She is really proud of the work she does and so am I. A significant portion of her artwork is proudly on display throughout the house and the progression in her abilities is astounding. Beginning with simple brightly colored scribbles moving through barely legible letters, to (reasonably) neatly printing her name! I would hope, and will help to let more people to know that there is such a great agency exists. 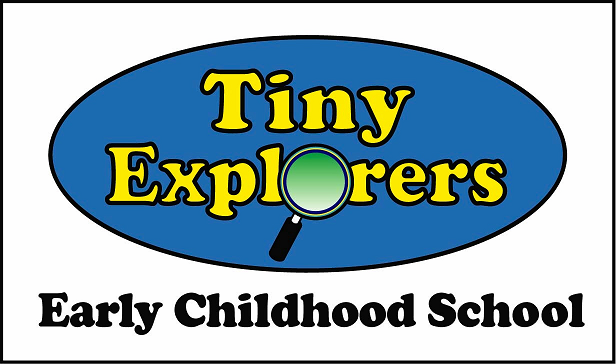 Tiny Explorers high standard child care services have been wonderful to Geneveve and we are so grateful for the opportunity to have been part of this amazing Preschool. “I have been involved with Jenn Ward as a preschool director over the course of the last four years. As a parent of two children under her care, it has been a very rewarding experience for both of my children as they developed their gross and fine motor, language, cognitive and social/emotional skills. And while these are measureable benchmarks of any preschool, Jenn Ward and her team of caring teachers work with the children in a way that is so nurturing and loving, followed with an appropriate amount of discipline. My children have both grown to be independent, confident individuals who are well prepared for elementary school and life. I know they will look back on their time in preschool fondly.